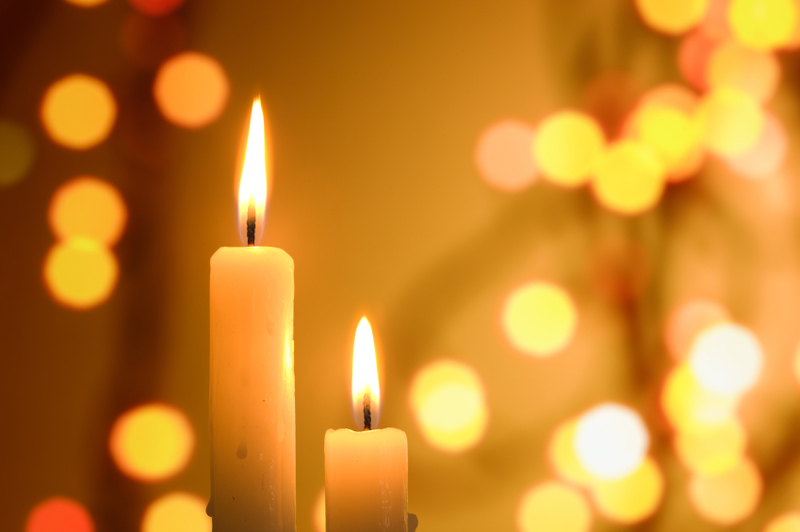 Celebrating winter holidays, like Christmas, Chanukah, Kwanzaa and New Years, can be challenging for grieving families. At times, it may feel as if the whole world is happy and free of grief and loss, except you. While it will never be the same without your child or sibling you can make some changes to make this time meaningful. It is special and appropriate to create some kind of ritual that acknowledges the person’s absence. New rituals at the holidays allow you an opportunity to cherish the memories while creating new ways to cope. These will be different for each family but you might consider adding candle lighting, changing traditional foods to your child or sibling’s favorite food, sharing good memories around your holiday table. Whatever you choose to do, it can help you to not ignore the changes in your family and can give you the means to cope through painful and difficult emotions.